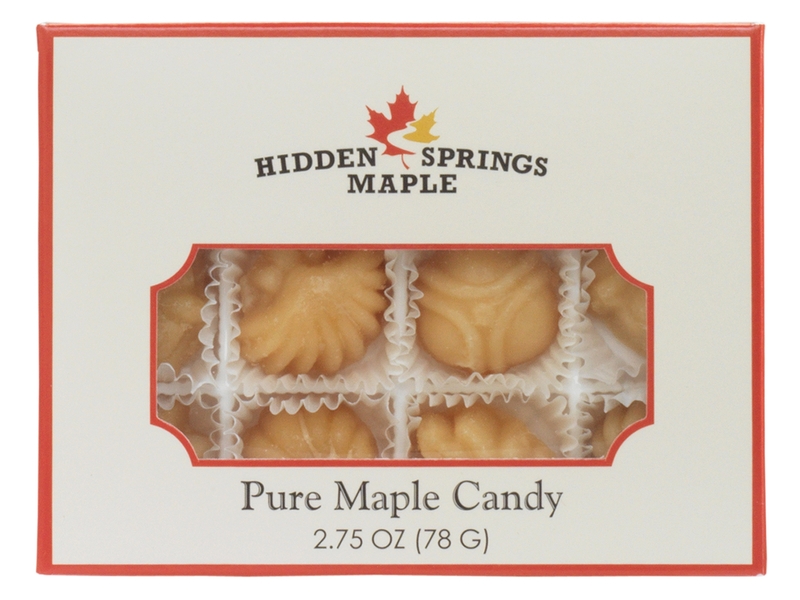 Twelve bite-sized pieces of our creamy maple candy made from 100% pure maple syrup. 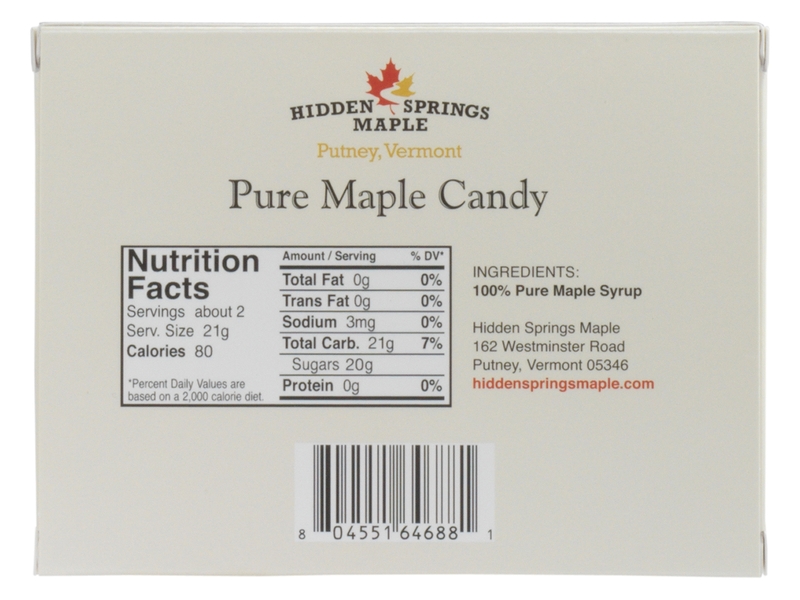 Weight: 2.75 ounces. 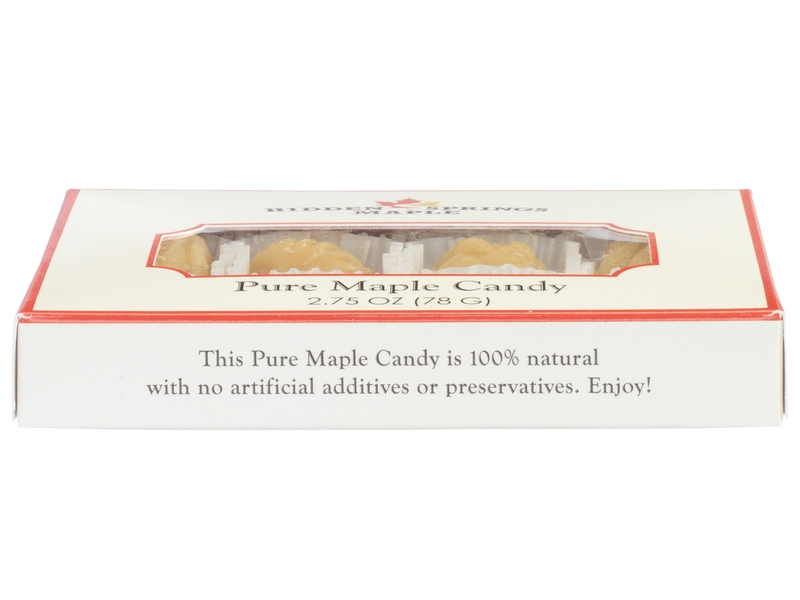 These dissolve in your mouth and are sweet, but not overly sweet. The perfect size for an after dinner treat. Tastes delicious. Flavor is pure and fresh.